Going on vacation with a baby with a baby is never easy. You will be surprised how someone so small requires so many things. 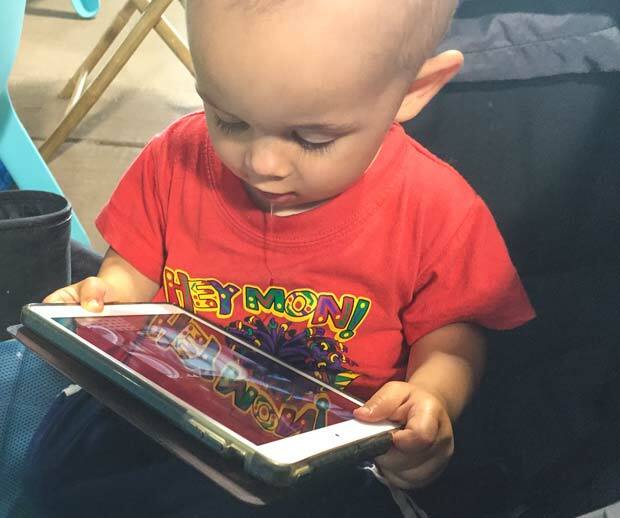 When traveling with a little one proper preparation and organization is key! It is also essential to have the best baby products that help to do packing and traveling more comfortable. No one wants to bring all that bulky equipment! Here are your family-friendly travel tips for a family with a baby. Make a list first. Having a list of everything you need while going on vacation with baby will not only help you not to forget all your “must haves,” but if you keep a file, it is a great way to make sure you don’t leave anything behind. When it comes to a baby, just having an extra pair of clothes isn’t going to cut it. You need to think about what they are going to eat, where they are going to sleep, what comfort items they will want and how many diapers and wipes you will need. While going on vacation with baby﻿, you want an easy access bag that will hold all the diapers, wipes and formula along with the bottles. You also want to have a change of clothes ( or a few) for any accidental leaks. Consider stocking up on ready to drink formula for the sake of convenience. If you are breastfeeding and do not want to stop the car every time your baby is hungry it is best to bring some already pumped milk and your breast pump. 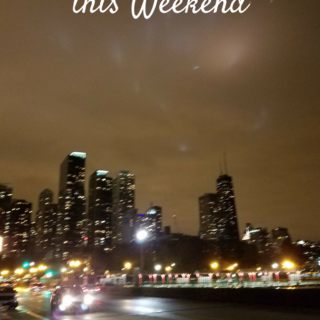 Having a breast pump is especially works if you are traveling by car. This way you can feed your baby with a bottle while they sit in their car seat and pump to cut down on some of the stopping time. Be prepared to stop every 2-3 hours if you are traveling by car. You will need to change diapers to avoid accidents or leaks. Besides that – babies need to stretch their legs too: go for a short walk around the rest area to helps break up the anxiousness of being in a car too long. Make sure to pack a few plastic bags in your car – you never know what to expect when driving for a while. If you are flying with an infant, try to get a flight leaving early morning. Having an early flight has a few benefits: not only do seat tend to be cheaper, but there are shorter lines, less chaos in the morning and fewer delays, which is best when you are flying with an infant. If you are going alone with your baby, try getting a window seat. This gives you a bit more privacy, especially if you need to breastfeed. It also is a great seat to have so that if your baby falls asleep, you won’t have to worry about letting anybody out. When you are in an airplane the air pressure changes during takeoff and landing. We know that we need to swallow to keep our ears clean, but your baby doesn’t know it. Help your baby be more comfortable by feeding them on the way up and on the way down. This will help your baby adjust to the new air pressure. A great travel stroller system is a must-have tool to have when traveling with a baby. A Snap-and-Go stroller is perfect – lightweight and very compact. You can place things in the lower bottom basket, and the car seat just snaps on the top. You can also leave your car seat base at home. 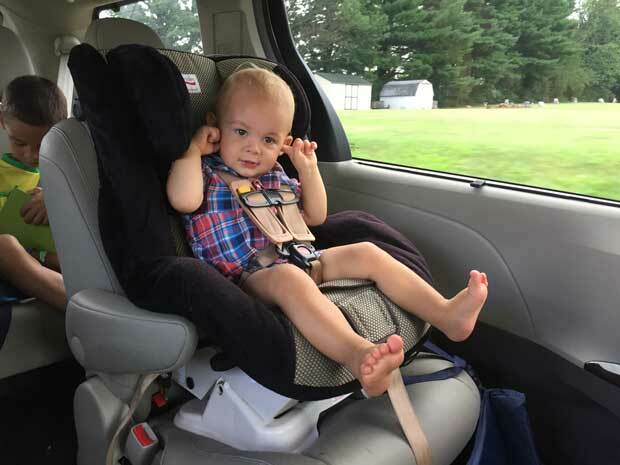 A car seat base just makes it easier for every day traveling when you are at home, but when you are on vacation with baby﻿, it is one less thing you really don’t have to pack. Your baby’s car seat will be just as secure in the car with a seat belt, but always make sure you read the instructions to make sure your car seat is safe the way its manufacturers intended. Learn to pack light yourself. Before kids, you may have wrapped two different jeans, several different clothing options, and many shoes. Now with kids, you have to start to learn how to be comfortable with packing light. 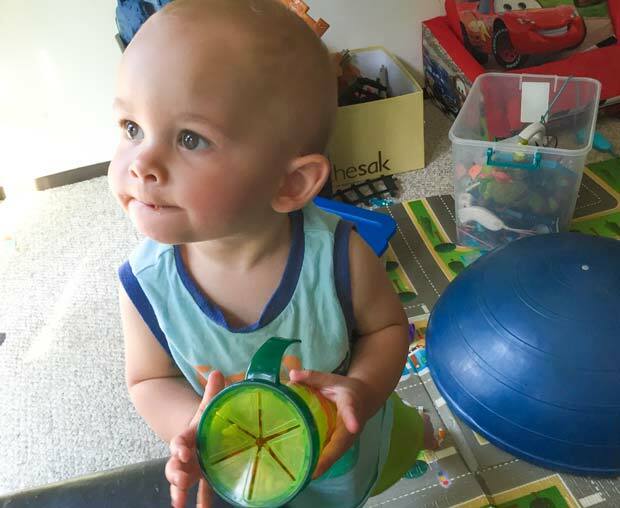 Know that if you are missing something you can always go and purchase it and no one will be that interested in what you are wearing anymore – they are more interested in looking at your cute baby. You need to learn to pack light because between all the things you need to have for the baby, you will be thankful when you have one less bag to tote around. And most importantly, have a sense of humor and be relaxed. If you are nervous or have anxiety, your baby can feel it and may make them feel the same. Know that not everything is going to go your way and learn to roll with the punches. Every time we pack for a family vacation with baby I feel like I am getting ready for a significant move. 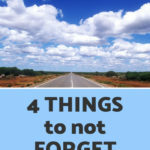 Between my stuff, my husband’s, and three kids – forgetting something is a norm. Sometimes I have to stop and think of a few super important things not to forget because other things we can always buy. My usual list includes a driver license, credit cards, and medication. 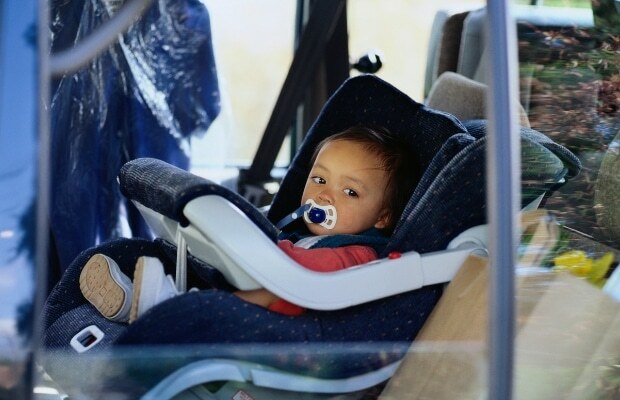 However, when it comes to a summer road trip with a baby, packing the right things sometimes is a difference between a comfortable drive and a never-ending a miserable journey. Let’s go over the things we need to have. 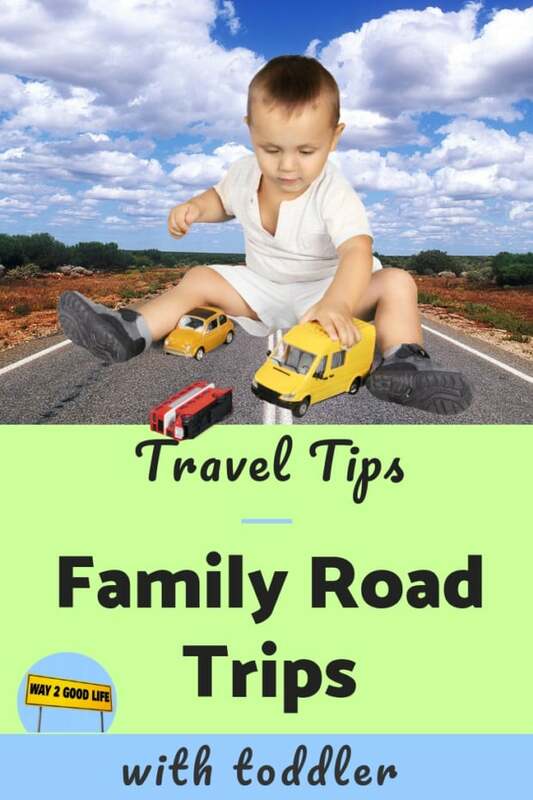 All great tips, many of which we followed when we traveled with our babies. Especially the one about flights early in the morning – we did it mostly because it was cheaper! Make a plan and have a list. I do that for my solo trips. 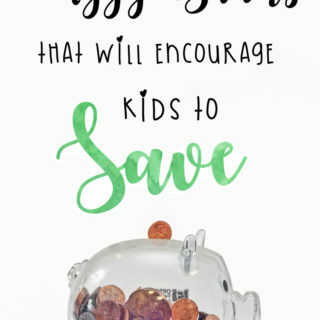 Baby trips would be just as much and more prep work. Travel with baby is a lot of work, but if planned out well ahead of time, can be managed just fine. 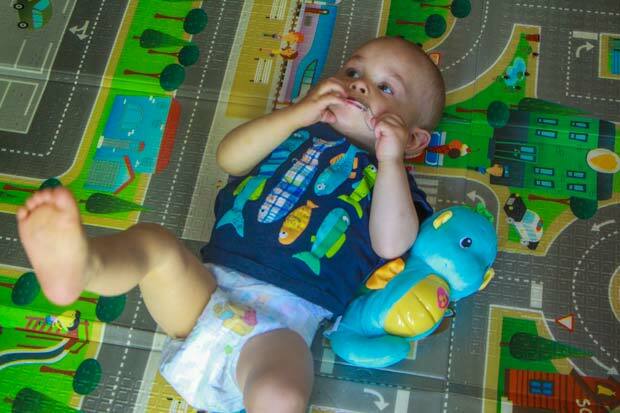 These are great tips for anyone getting ready to travel with babies! Fantastic ideas! 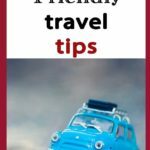 I never really enjoyed traveling with babies – these tips would have been helpful! These are all great tips. I really like the one about feeding your baby as you take off or land when traveling by plane. Those clogged ears can get mighty painful! We have traveled with both our boys by plane since they were 6 weeks. These tips are great. We always either travel really early or late. I have been blessed as they normally sleep then lol. 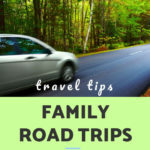 This is an amazing list of tips for easier family travel. I will definitely be bookmarking for future reference.